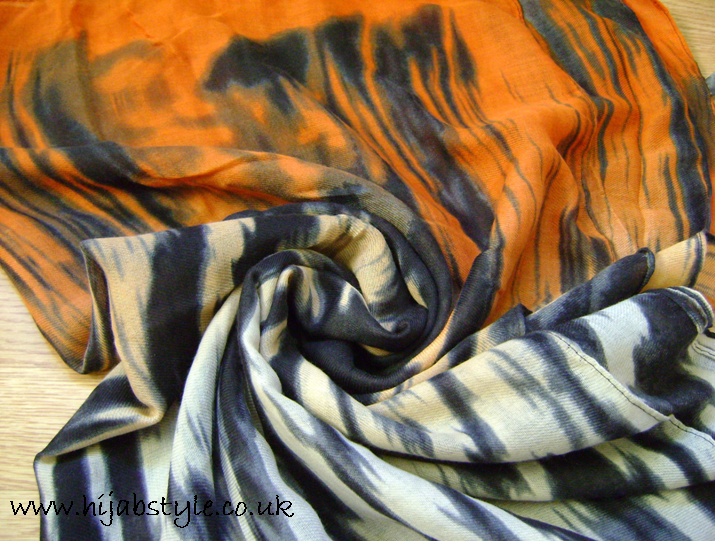 Mirage by Numra is a new website which provides clothing, scarves and jewellery. For me, the maxi skirts are what I love most about this brand. 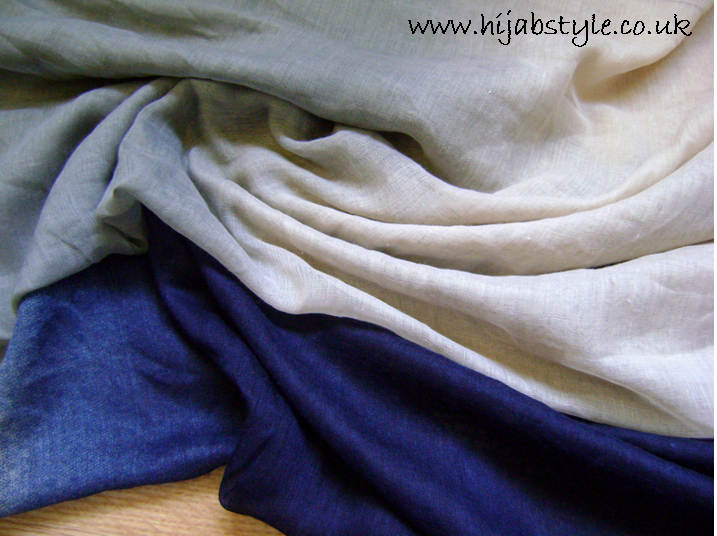 Most modest clothing brands in the past have focussed on plain jersey skirts which I personally find clingy and quickly start to look worn after a few washes. 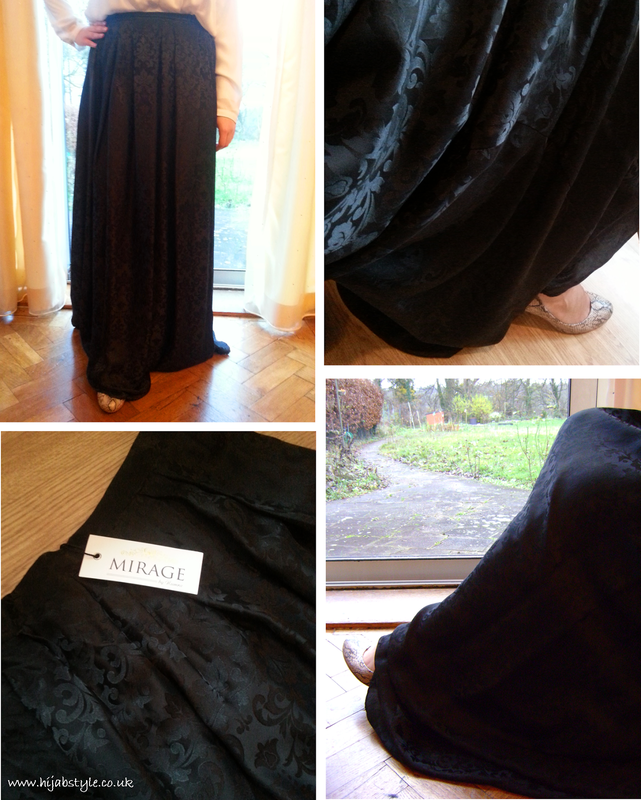 Finally, Mirage by Numra provide designs which are dressy yet wearable. 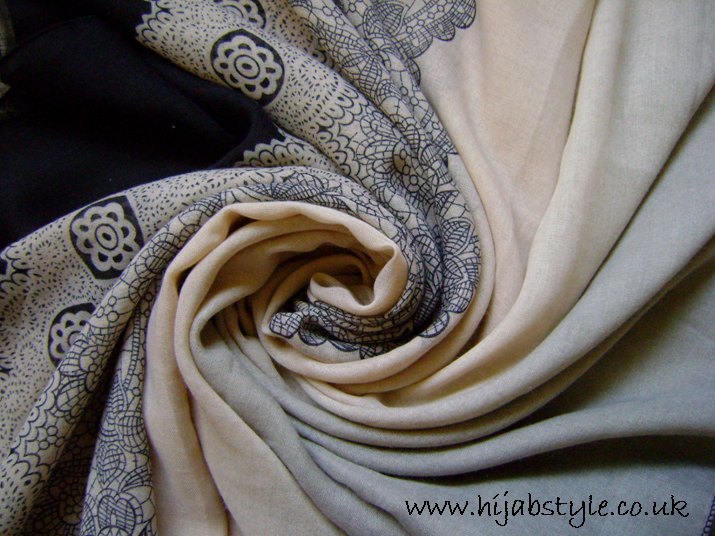 I was recently contacted by Numra and asked to review the Black Silk Skirt and Grey Jersey Lace Scarf. Looking at the photos on the website, I expected the skirt to be stiff and structured, however it is actually very lightweight and flowing. 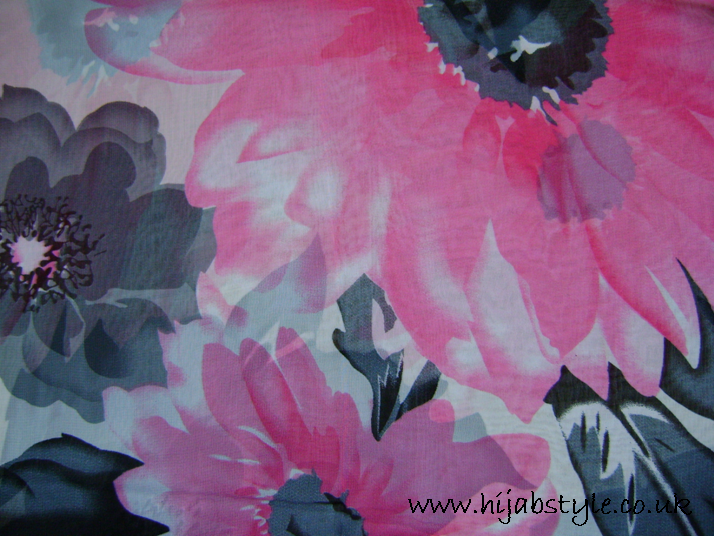 The fabric has a beautiful embossed pattern with a slight sheen to it. The skirt has pleats at the front and an elasticated waistband at the back, and a full-length lining. I found it to be quite long even with heels, so would definitely need adjusting if you're on the shorter side. 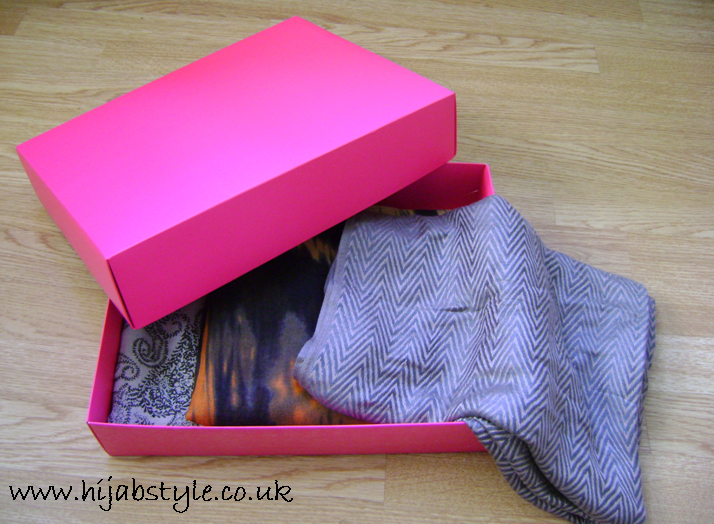 I also found that the range of sizes is pretty limited - for example a large is the equivalent of a UK size 12/14. Overall though I love the design of this and the other skirts on the Mirage website - they are perfect for evenings or a special occasion. 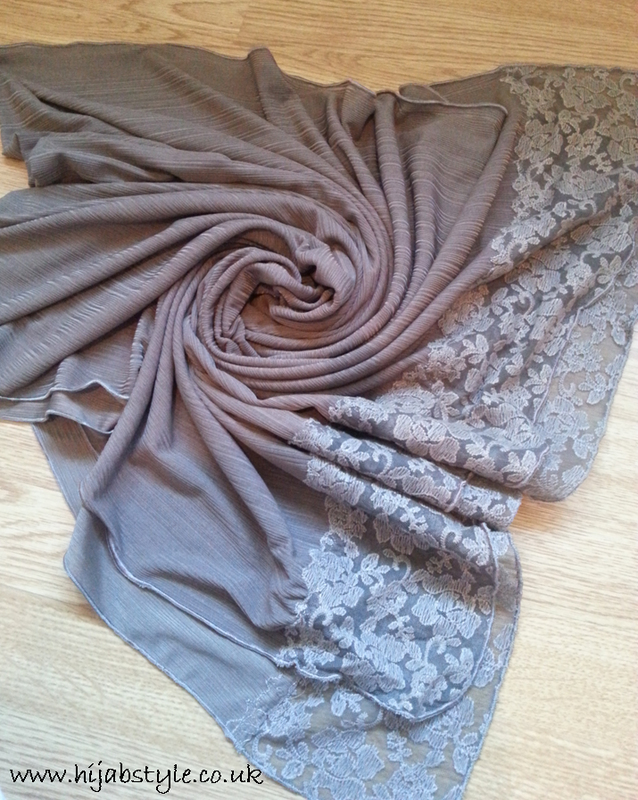 The Grey jersey lace scarf measures about 77cm x 188cm, and is made of a textured jersey with lace at either end. 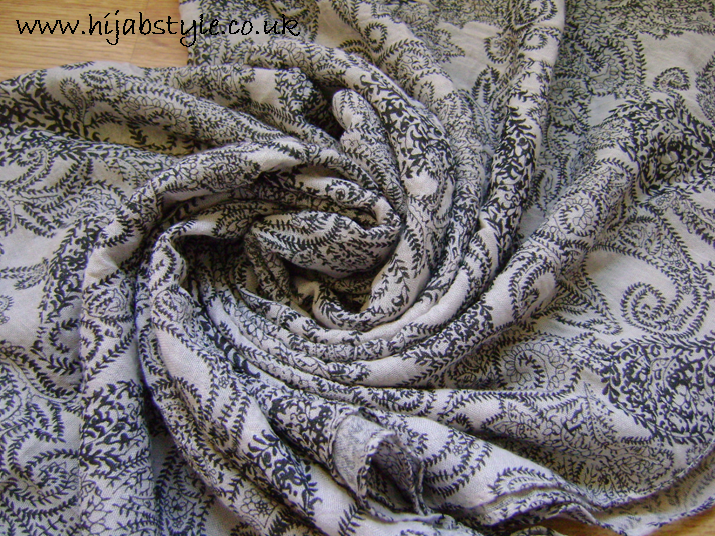 Whilst I love the colour of this scarf - it's a great neutral shade - I wasn't so keen on the fabric itself, which is quite heavy. 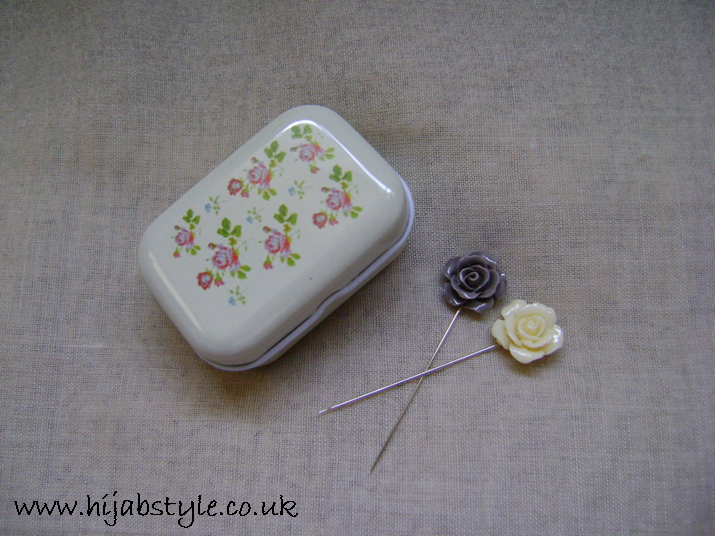 It is however quite hardwearing and you can easily use pins in this without it snagging. 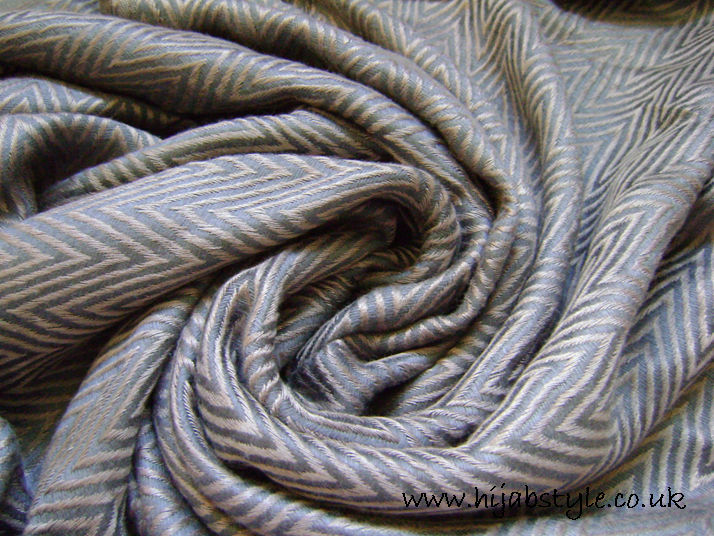 The fabric also has a slight sheen to it, and is great for cooler weather. 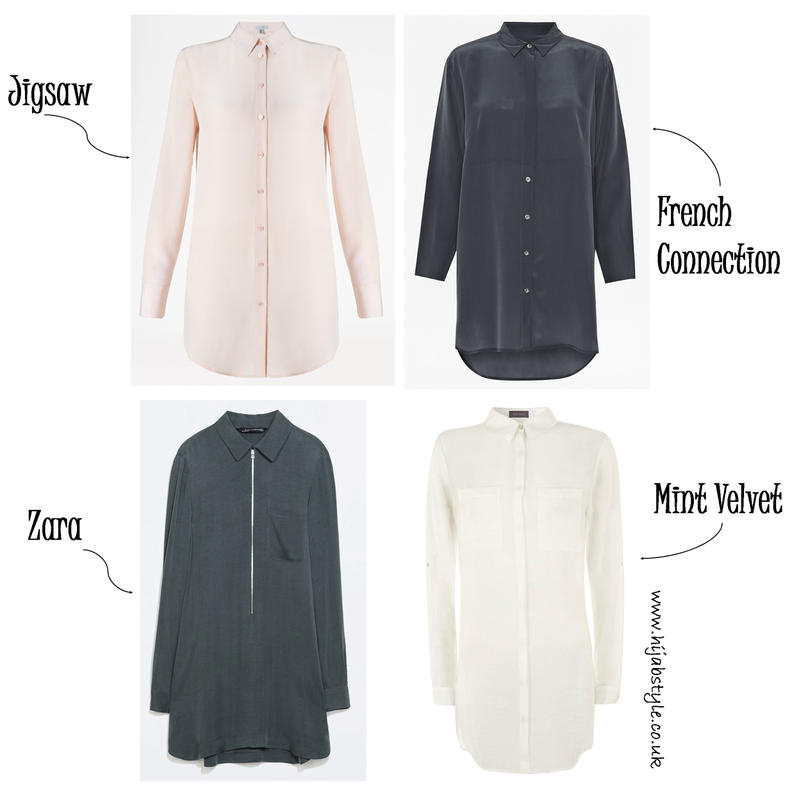 You can purchase these are other items via the Mirage by Numra website. 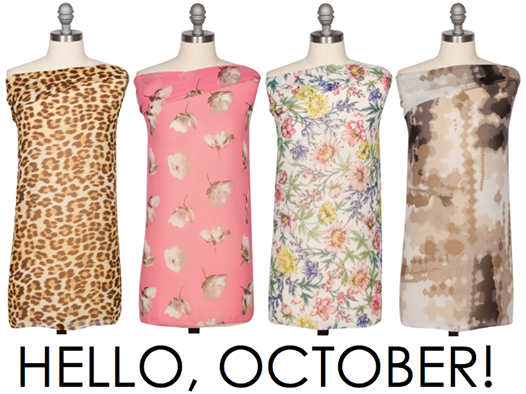 Here's a quick round up of the latest new collections and offers! 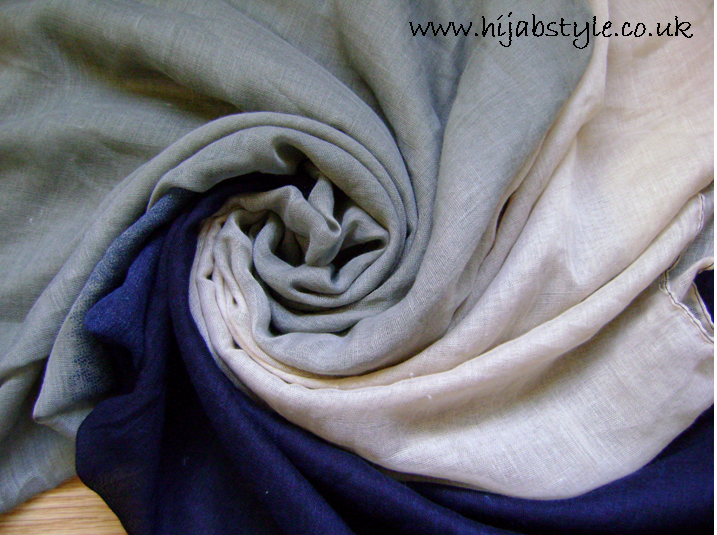 Modanisa is a website based in Turkey that has huge range of clothing and scarves from different Turkish brands. The are offering Hijab Style readers €15 off all orders over €75 with the code HSTSEP15, valid until the end of October 2014. 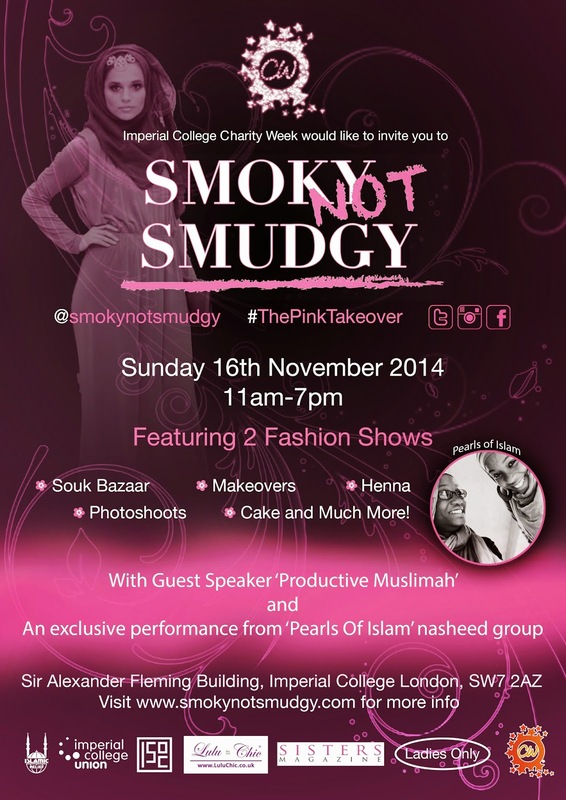 Let me know what you think of their designs! 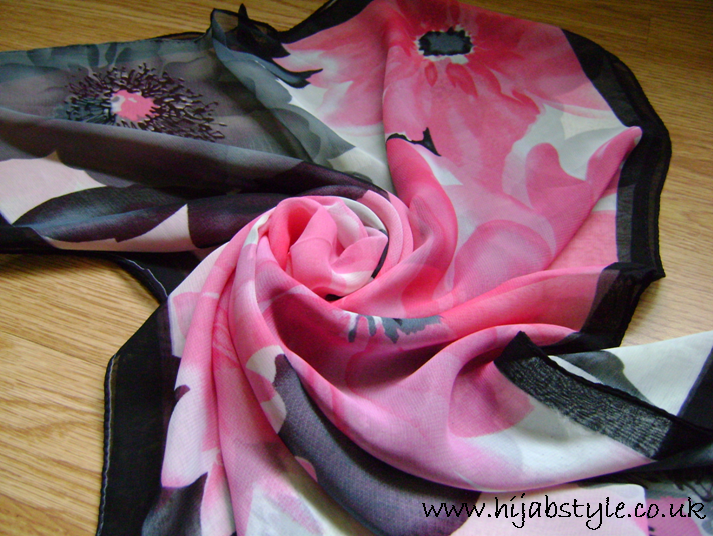 Haute Hijab have a new collection of scarves and wraps available on their website. I'm especially loving the Mocha Latte wrap! 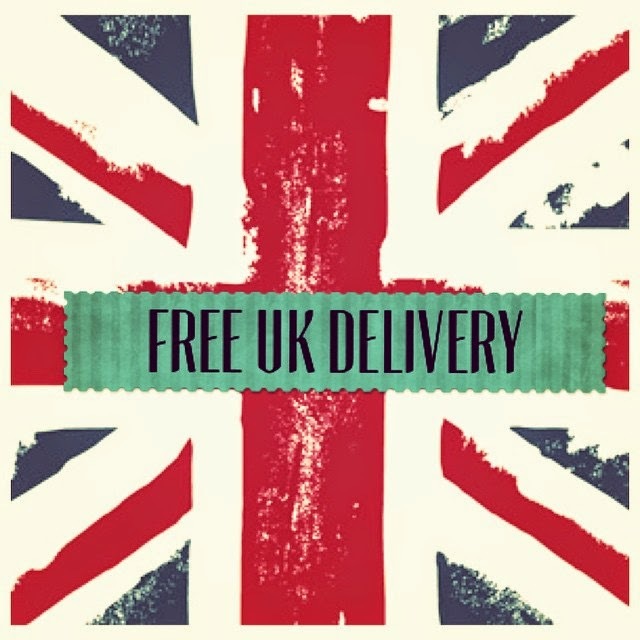 Hijab Fashion Shop are offering free UK shipping on all orders until Sunday 19th October 2014.